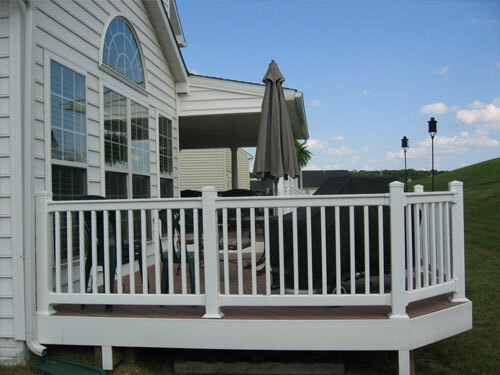 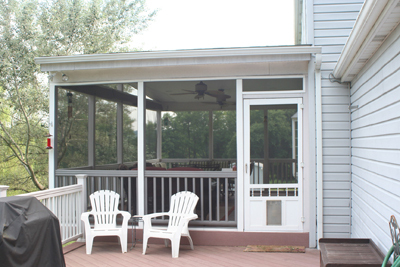 Excel Remodeling Corporation offers decks of all shapes and sizes. 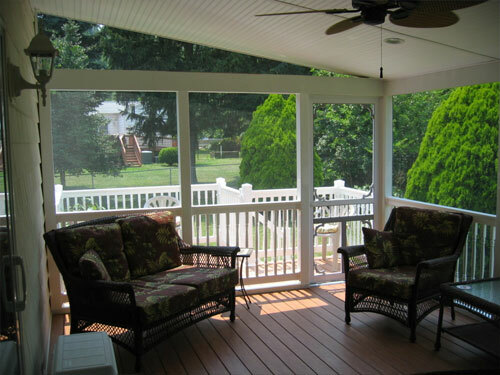 We offer wood, vinyl and composite decking. 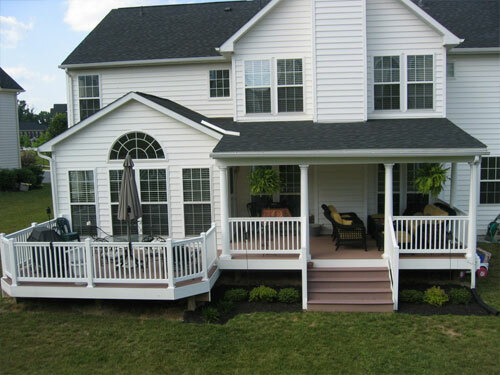 During our free consultation we will bring out samples of all of the industries leading products to your home and help you decide on your maintenance free deck. 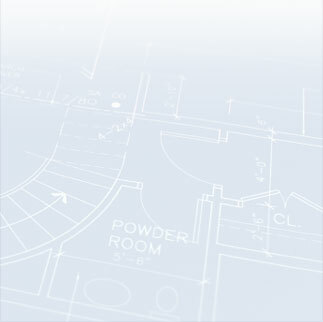 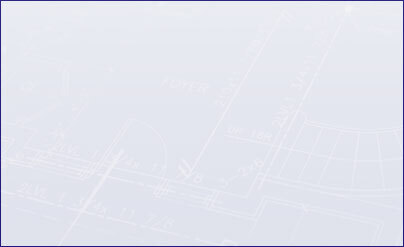 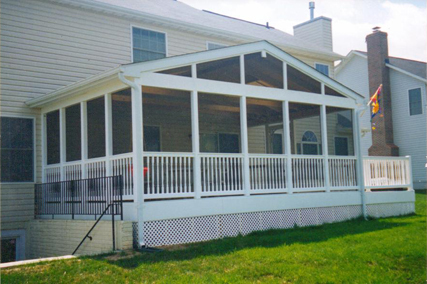 Excel Remodeling serving the Towson, Owings Mill, Pikesville, Baltimore County, Baltimore-Maryland-MD metro area. 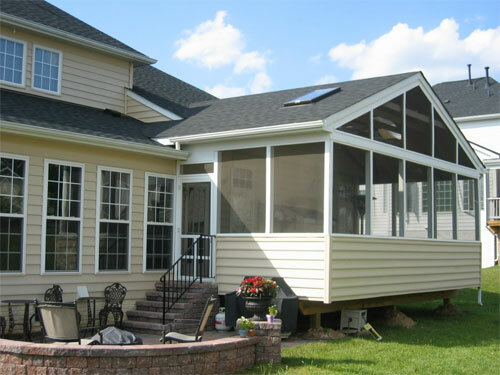 Windows, siding, roofing, decking, installation, remodeling in Towson, Owings Mill, Pikesville, Baltimore County, Baltimore-Maryland-MD metro area.